This weekend Burgie is joined by actor, comedian and producer Sandy Jobin-Bevans. 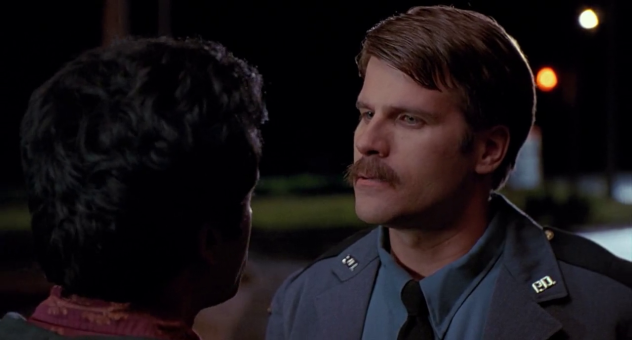 You might know Sandy from his stage and screen work including Second City, Deal With It, Life with Boys, and his scene-stealing role as Officer Palumbo in Harold & Kumar (NPH wouldn’t do that!). Sandy and Burg dig into some riveting and hilarious tales about acting, improv, sports, comic books and working on the new prank show “Fool Canada” with Will Sasso. Plus the time Sandy was mysteriously recruited to be on Survivor, what happened when Burgie and Sandy met GIJOE creator Larry Hama, angry cosplayers at Silver Snail and even a bit of Winnipeg ‘Zine history! All this plus a brand new intro rap! And brand new laughing! And beats! It’s latest jam-packed, improvisational episode of Weekend at Burgie’s! Featuring music by Beatmason & Tha Alkaholiks.